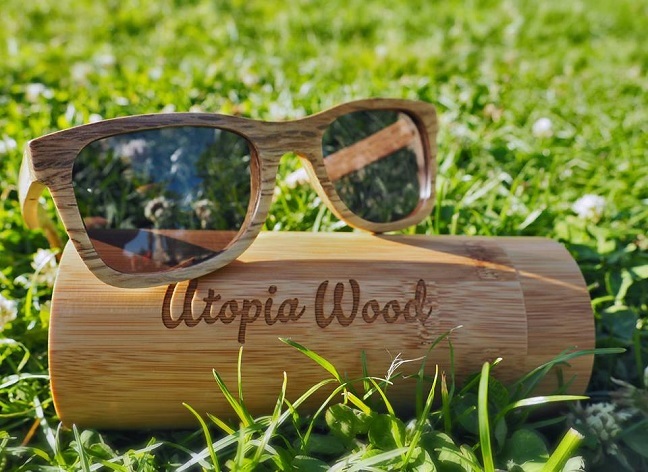 Utopia Wood is an independent wooden eye wear company dedicated to combining traditional wood working techniques and to promoting a healthier relationship between humankind and nature, by designing beautiful pieces created from natural renewable resources. Today, more than ever, companies need to be aware of and to nurture the environment we live in. This commitment is at the heart of Utopia Woods, and the reason why we design our glasses using a carefully monitored sustainable process. We chose our materials by working around them and with them and gradually coming to understand how they change and adapt to the passing of time. We are now proudly presenting to you the fruit of our passionate labour. 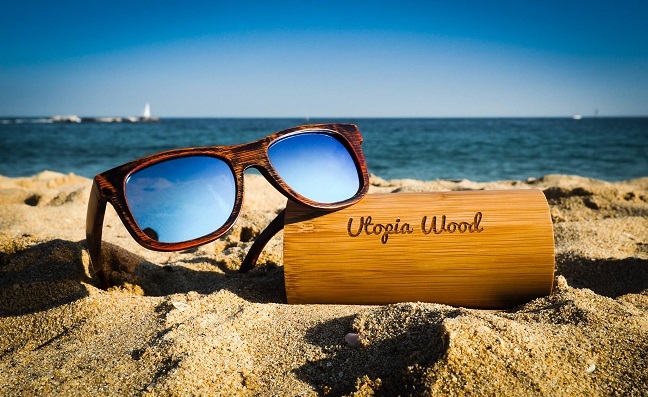 With their unique handcrafted design and polarized lenses, our sunglasses will provide your eyes with the very best protection and let your colors shine.